Currents: Guests can enjoy our breakfast buffet in the morning or choose from a variety of items off the menu. Trellises Restaurant: Guests can indulge in grand buffets or select from menu items in a cheerful atmosphere for breakfast, lunch, and dinner. 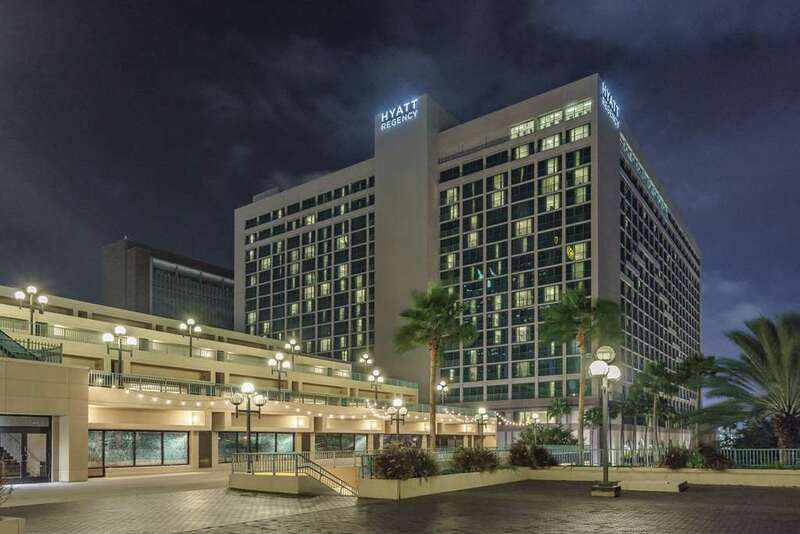 Set along the north riverbank boardwalk, the hotel is located in the heart of the downtown business district and within walking distance of the Jacksonville Landing, Center for Performing Arts, Florida Theatre, and a mile from Everbank Field - home of Jaguars NFL football.